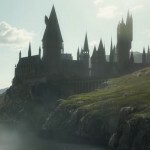 It has been a relatively light week in terms of theater news, but for fans who follow the comings and goings of Harry Potter, Fantastic Beasts and Cursed Child stars on stage, there is much to look forward to! Evanna Lynch is currently starring in The Omission of the Family Coleman, which released production photos from a recent performance. Jenny Jules, the resident Hermione Granger-Weasley on Broadway, discusses Harry Potter and the Cursed Child and her role in it in an interview with Theater Mania. Former Hermione Granger, Noma Dumezweni, is also in the news with a casting announcement for an upcoming television series. Finally, Harry Potter alums Katie Leung and Jim Broadbent have been cast in theatrical productions set to open this spring and summer, respectively. 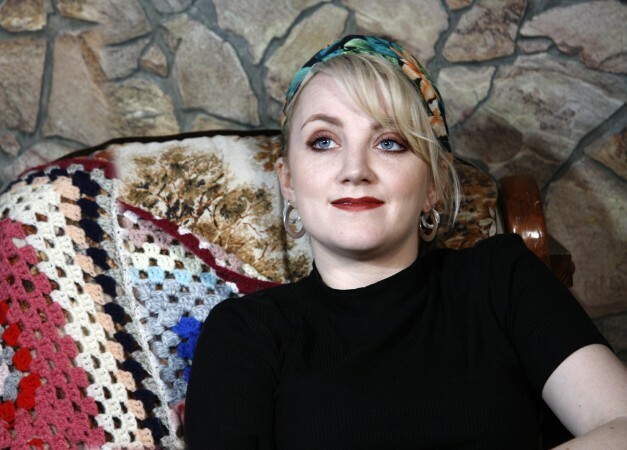 Leaky recently reported on the casting of fan-favorite Evanna Lynch, known for portraying Luna Lovegood in the Harry Potter series, in the UK adaptation of Claudio Tolcachir’s The Omission of the Family Coleman. Writer Stella Feehily has reworked the show, transferring the comedy about a dysfunctional family to Ireland. Playbill also posted a gallery of images from the production, which opened March 28. View all 18 photos here, and book your tickets to see the show at the Theatre Royal in Bath, England before its run ends April 27! Jenny Jules is the new Hermione Granger-Weasley in the Broadway production of Harry Potter and the Cursed Child, following in the footsteps of Noma Dumezweni and loving every minute of it. She took the stage for her first performance in the role on March 20 and has been giving interviews regularly since–most recently speaking to Theater Mania. The interview opened by noting Hermione’s growth, both personally and professionally, since devoted fans left her. Picking up where J.K. Rowling’s epilogue leaves off, she’s married and working at the Ministry of Magic, and as the Minister for Magic, no less! Hopefully, she’ll be delighting children and adults alike every single day for a long time to come! Read the full interview from Theater Mania, including more thoughts on adult Hermione and her color-blind, or color-conscious, casting, here. 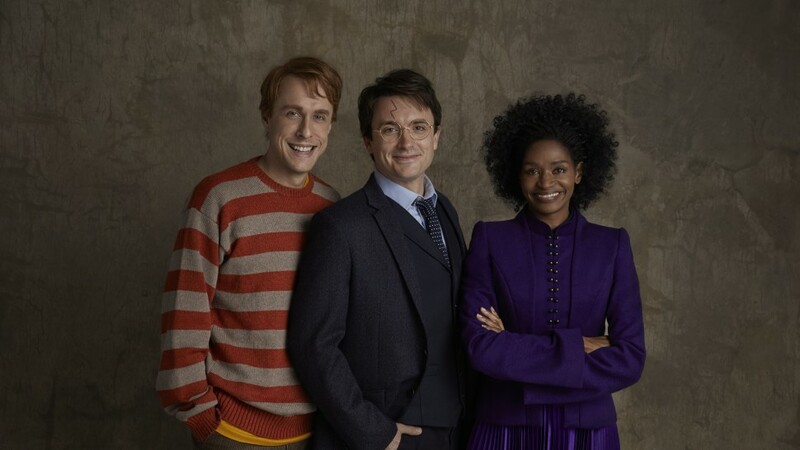 Speaking of Hermione Grangers, former Cursed Child star Noma Dumezweni has been cast as part of HBO’s upcoming six-episode series The Undoing, which features a stellar ensemble including Nicole Kidman, Hugh Grant and Donald Sutherland. Dumezweni plays the role of Haley Gibson in the series. No other details about the character have been revealed. 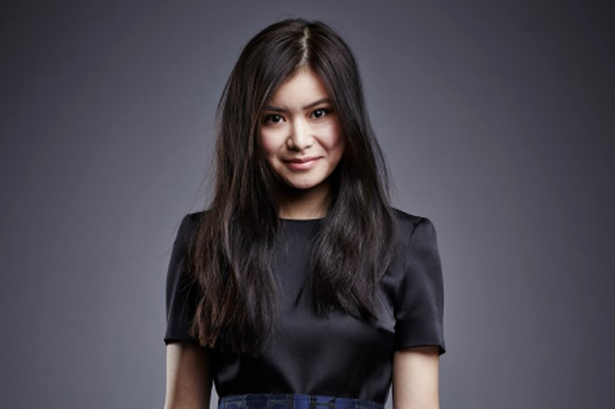 WhatsOnStage reported that Katie Leung, known to Potter fans as Ravenclaw Cho Chang, has joined the cast of Anchuli Felicia King’s White Pearl. The production tells the story of a cosmetic company based in Singapore that must navigate a public relations scandal. The work, directed by Nana Dakin, is Felicia King’s professional debut. It will run from May 10 to June 15 in Jerwood Theatre Downstairs at the Royal Court. Leung’s part in the production has not yet been announced. 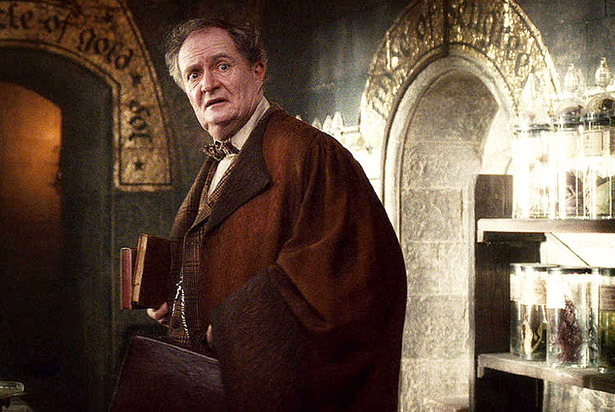 Jim Broadbent, well known for playing Professor Horace Slughorn in the Harry Potter films, has signed onto the star-studded cast of the upcoming Whodunnit [Unrehearsed]. “With no public subsidy, they need to fundraise over £250,000 a year just to keep the doors open. The show will be led by a different feature performer each night, unknown to the audience until the moment the curtain lifts. As such, each day’s star will fill the role of inspector in the murder mystery. With no prior knowledge of the script, lines will be given through an earpiece as they attempt to solve the crime. Narrated by Ian McKellen and Judi Dench, it is bound to be the height of entertainment–and goes to a laudable cause! The show will begin its limited run at the Park Theatre from July 15 through July 27, followed by an appearance at the Edinburgh Festival Fringe from July 31 to Aug. 27.